nice phone, and not expensive one. the only thing that missing is the touchscreen feature. but then again, if this one had touchscreen, then the price would be just as high as the other pda-phones. but then again, if this one had touchscreen, then the price won't be just as high as the other pda-phones. I have this phone for a few days. Is very good exept for the part of touch scrren. It could realy use one. I have tried to update the windows mobile from 6.0 to 6.1 and falied and now it doesn't work anymore. 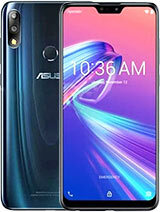 It gives the error "radio update failed" at Asus startup scrren and won't boot. Anybody with a solution? isha, 14 Jun 2008yesterday i hav purchased ASUS M-930...Realy its a good phone it is value for money. Thanks A... morehow is this phone and feature and it is value for money and it has been in india kya? 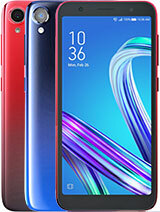 does anyone know if this phone will work in canada (toronto more specifically) with rogers? i'm assuming this phone won't work with 3G here,, but i was wondering if it would work the 2G? isha, 14 Jun 2008yesterday i hav purchased ASUS M-930...Realy its a good phone it is value for money. Thanks A... morecan U do call recording with built in software? or third party software? I purchased it for its features. But within a month of purchase one device was replaced. The replacement is yet to satisfy me in battery performance and pre-loaded softwares. The internet purformance is very poor. But may be I am yet to appreciate the technology. Let that benefit of doubt be with the pretty device. No..its not touchscreen. But cool and stylish.Im happy with the performance. 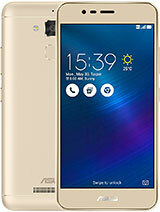 yesterday i hav purchased ASUS M-930...Realy its a good phone it is value for money. 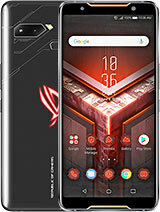 Thanks ASUS for INTRODUCING such a good devive in the market. 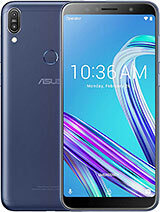 Iam using communicator from last 2 years & iam very use & freindly to its menu style nd fetaure dats why i didnt like any other device but this ASUS M-930 is realy good one in design as well as handy & light in weight,the plus point to this device is it is on WINDOWS platform so i would love to have this device. Features are cool...and smaller size make is much better. 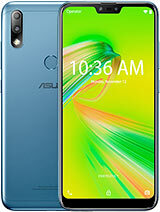 Total of 90 user reviews and opinions for Asus M930.